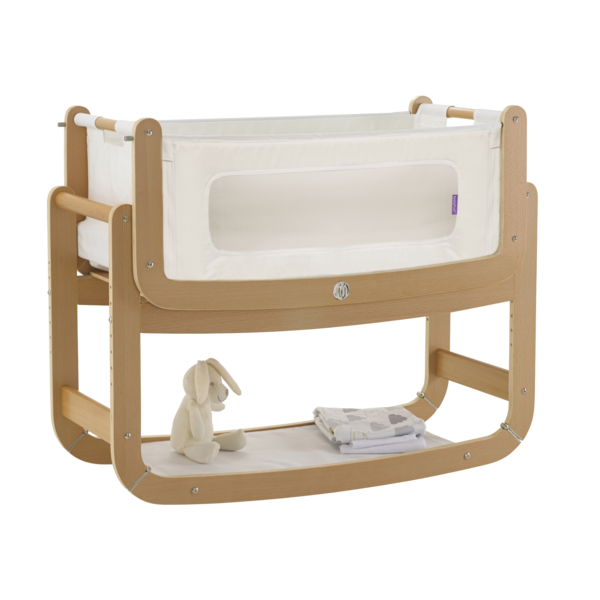 SnüzPod2 3-in-1 Bedside Bassinet l Edwards & Co.
SnüzPod2 is a multi-award winning 3 in 1 bedside bassinet that allows you to sleep safely next to your baby. It's available in four colours; making it the perfect sleep solution from newborn to 6 months - from bedside, to lift-off bassinet, to stand-alone crib. It has a zip-safe mesh wall, making it easier access to your baby, and a rockable stand to gently rock your baby to sleep when using the SnüzPod as a standalone bassinet. Sleep comfortably with your baby right next to you. Attaches to your bed so you can safely sleep next to your baby. Ideal for daytime naps around the home or away, allowing you to keep your baby's familiar sleeping environment. 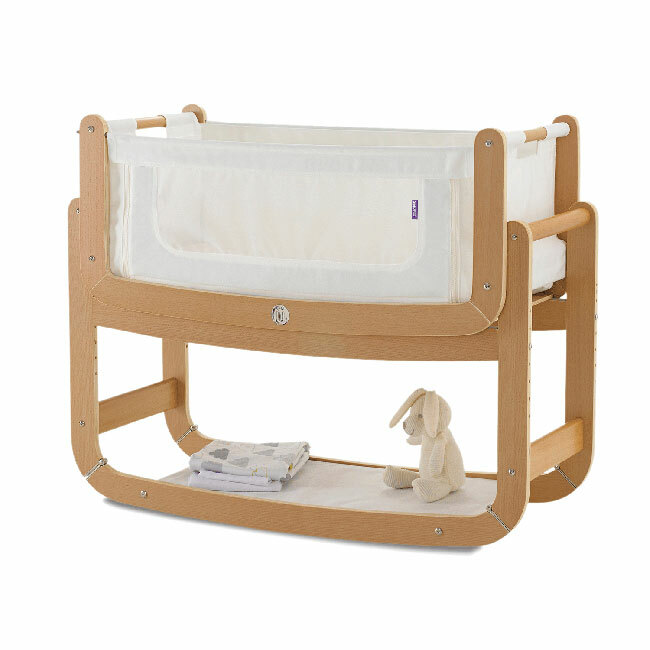 Easy transition to your baby's nursery, with a rockable stand and handy storage shelf. Easily access, comfort and feed your baby during the night. A specially designed mesh side wall allows you to zip-down to comfort and feed your baby during the night, before returning back up to create a safe and secure sleeping space. 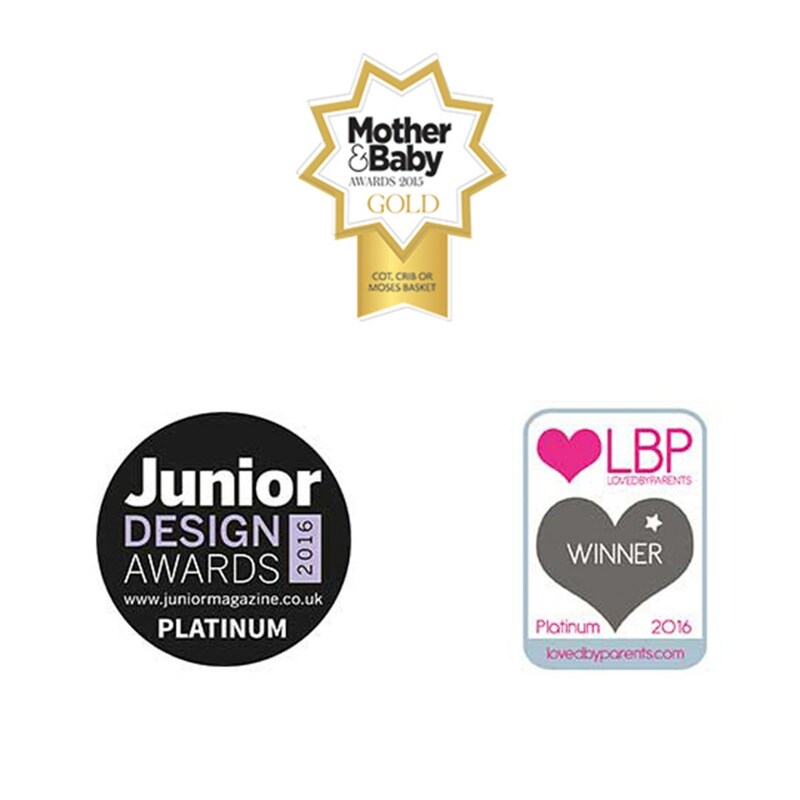 - Mother & Baby: Best Cot, Crib or Moses Basket. Mattress included - Luxury quilted foam mattress with a machine washable cover. OEKO-Tex 100 Standard Class 1 (Baby) certified materials, guaranteeing against any harmful chemicals or substance.